Effective ventilation of the underfloor area is essential to the health and longevity of any building with a sub floor area. 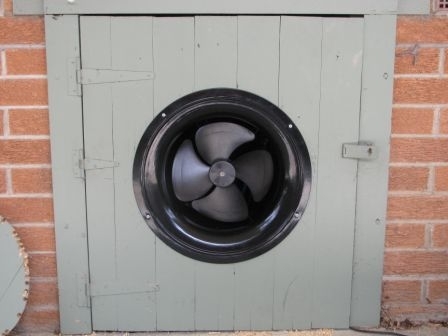 Queensland Timber offers good advice on the basic principles of sub floor ventilation in this technical data sheet: Sub floor Ventilation. Unfortunately, not all homes and buildings can achieve the necessary ventilation under the floors through passive natural ventilation. These houses require additional mechanical ventilation to control humidity. Solar powered sub floor fans are the most effective way to ventilate under floor areas. 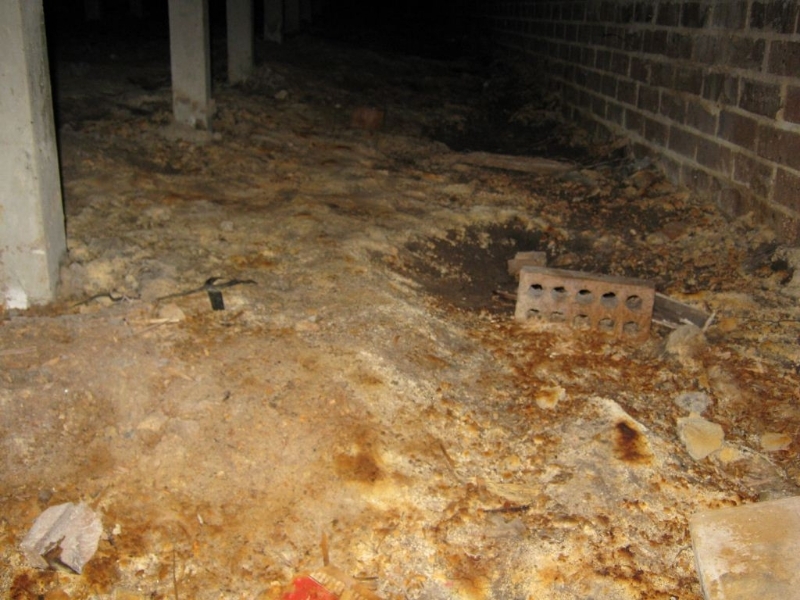 High humidity levels in sub floor areas result in a dampness, which will cause mould, rotting floor boards, rotting stumps, fungi growth, odours and musty smells which can make their way into the house. 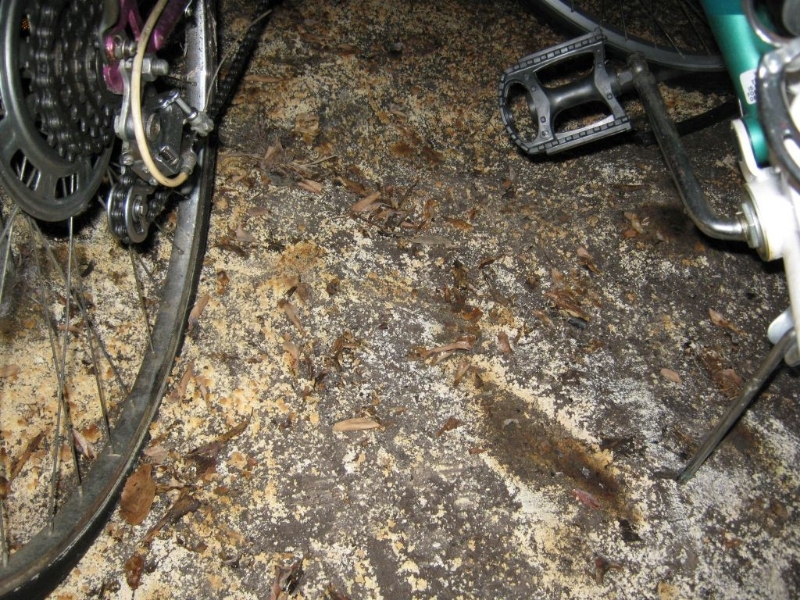 Moist sub floor areas serve as perfect breeding grounds for termites, white ants, fungi and wood borers. It is therefore of utmost importance to protect your house by ensuring good under-floor ventilation. 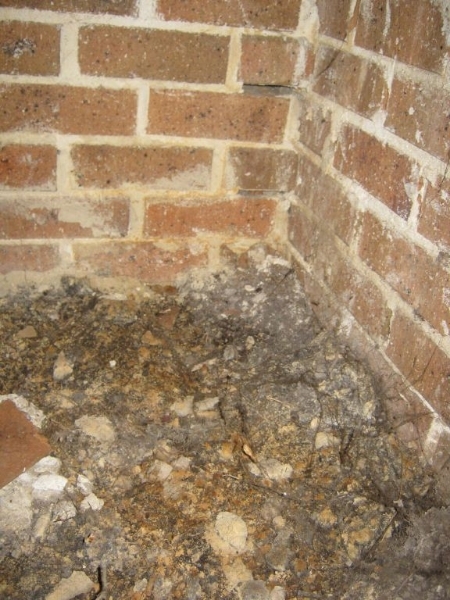 A well ventilated sub floor should also prevent rising damp from developing. Asthma sufferers should be aware that asthma attacks are generally triggered by dust mites as a result of high moisture levels and poor air quality, which often are flow on effects as a result of issues in the sub floor area. 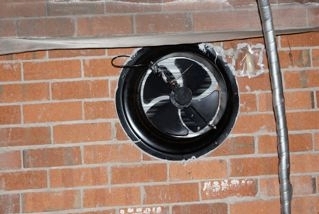 The most common approach to sub floor ventilation is constant or timer operated electrically powered fans. 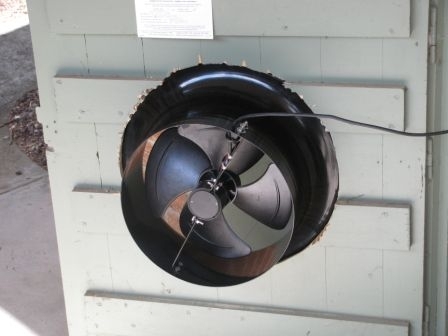 These fans are designed to remove moisture from the sub-floor area with the aim of allowing replacement air to enter under the house via vents located around the building. The problem with constant or timer operated fans is that they also operate when there is high humidity e.g. 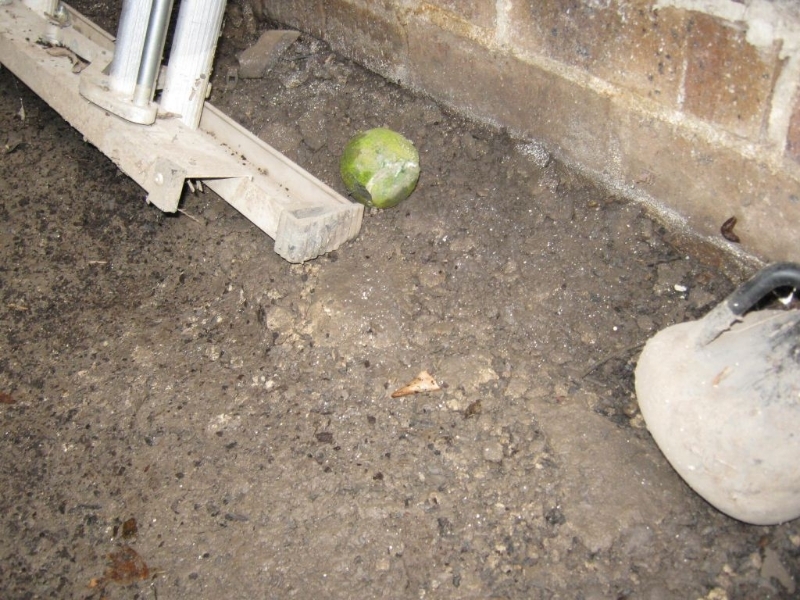 when it is raining – which means that they actually bring damp air into the sub floor area. Due to the normally lower temperature under the house, this causes condensation and high moisture levels which over a period could lead to destruction of your subfloor area through mould, rot and termites. 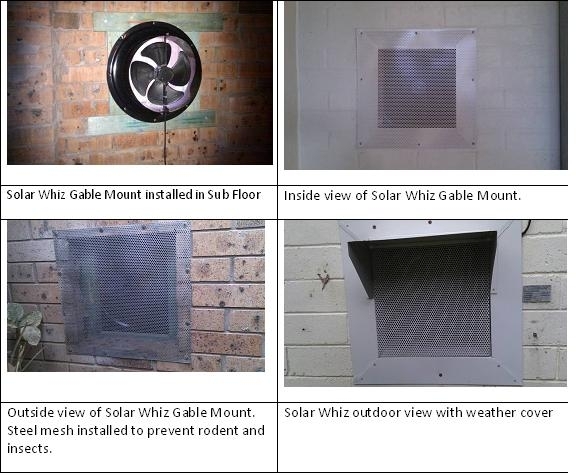 The Solar Whiz gable mounted fan provides a simple but highly effective solution to underfloor ventilation issues. The large capacity fan can be mounted onto the exterior wall of the sub floor and can move up to 3000 cubic meters of air per hour. This means that normally only one fan will be required to solve most sub floor issues. The Solar Whiz draws in fresh, dry air through wall vents (that may need to be installed in addition to Solar Whiz if not available or insufficient) and draws it through the sub floor area across the damp earth, effectively drawing out the moisture and venting it outside the sub floor area. 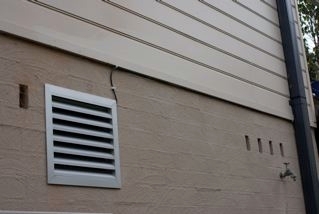 Ducting can be added to the fans and is generally extended into the centre of the house or building. This allows the air to be drawn evenly from all sides of the house. If the area under the house is restricted in height and won’t allow the installation of the Solar Whiz, we offer an alternative 150mm diameter Solar fan. It comes in two versions with capacities of 300 or 450 cubic meters per hour. Traditionally sub-floor ventilation have focused on removing moisture from underfloor areas by extraction fans. 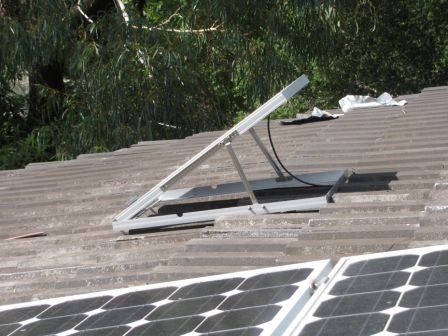 However, GES over the past few years has successfully solved many customers severe damp problems with a unique approach that involves using solar air collectors to heat up and deliver fresh dry air into the problem areas. A 3 square metre collector can, on clear sunny days, deliver fresh heated air with a humidity content of less than 10% during a significant part of the day. 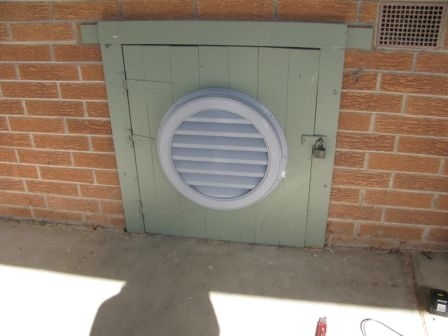 In most cases we will combine the collector with an extraction fan placed on the opposite side of the house, which will help remove the moist and stale air from the underfloor area. The dry air effectively lowers the amount of moisture accumulated in the sub floor area – and the cross flow from the system ensures a much dryer environment. The “wall integrated” Solar Whiz sub floor ventilation fans are a very cost effective approach for creating cross flow ventilation in sub floor areas. The solar gable fan offers very high airflow volumes (1400/2100/3000 cbm/h) with whisper quiet operation and no power consumption. Where less space is available – our 150 mm solar fans may be the best choice. These subfloor fans have a capacity to move up to around 450 cbm/h. The Solar powered operation ensures the unit only operates when the humidity content of the replacement air is relatively low and prevents operation during rainy periods, which would increase humidity in the sub floor area. 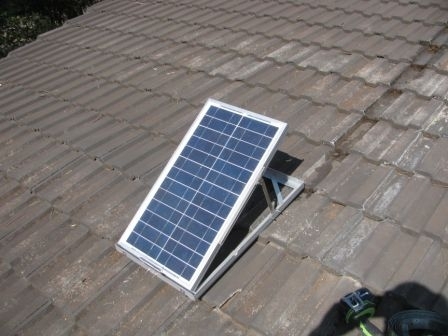 GES specialises in solar ventilation for improving the indoor air quality, comfort and health of occupants in homes, commercial buildings, schools, holiday accommodation etc. by introducing fresh pre-heated or pre-cooled air or extracting stale or warm air. More information & prices can be found in the Sub Floor Ventilation Brochure.